We believe that when you purchase a vehicle you should have a clear understanding of what it will cost to maintain your vehicle and optimise its value. 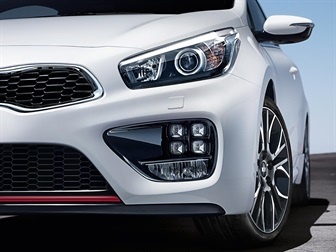 That’s why Kia has introduced the Kia Capped Price Service program. To identify and view your vehicle’s Capped Priced Service costs you will need to input your complete Vehicle Identification Number (VIN) in the fields below. *Vehicles with T-GDI petrol turbo engines have the first fourteen scheduled services capped. Information provided as a guide, please confirm with Joe Crisafio Kia at the time of purchase.